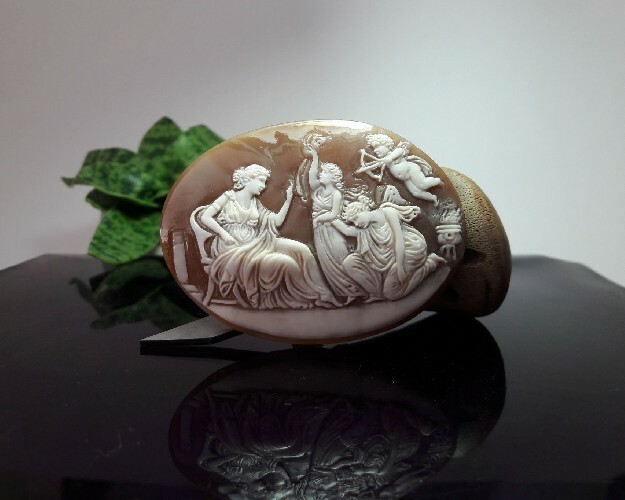 All the cameos on this site are for sale. 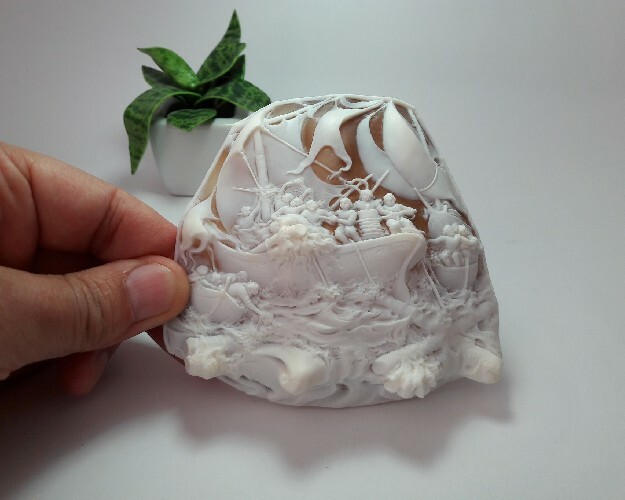 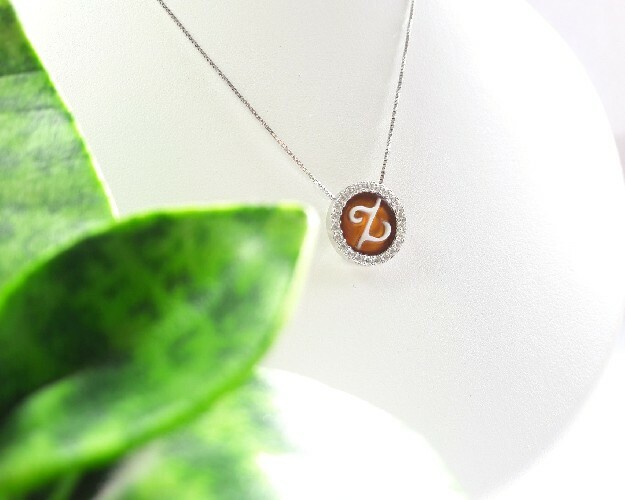 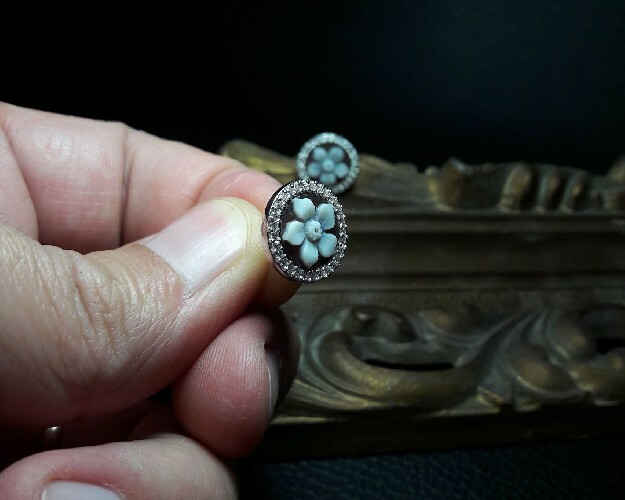 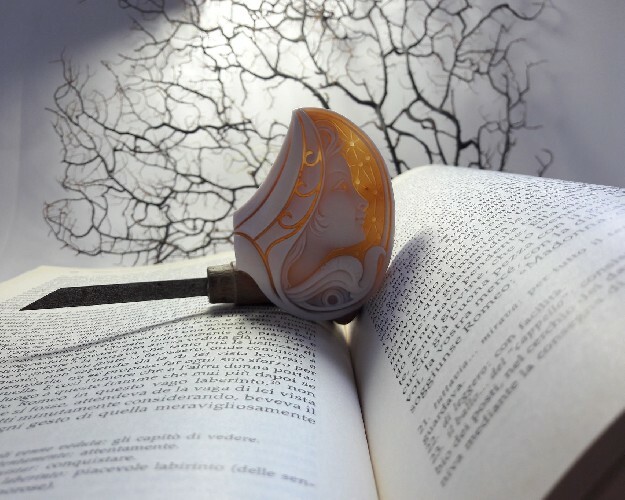 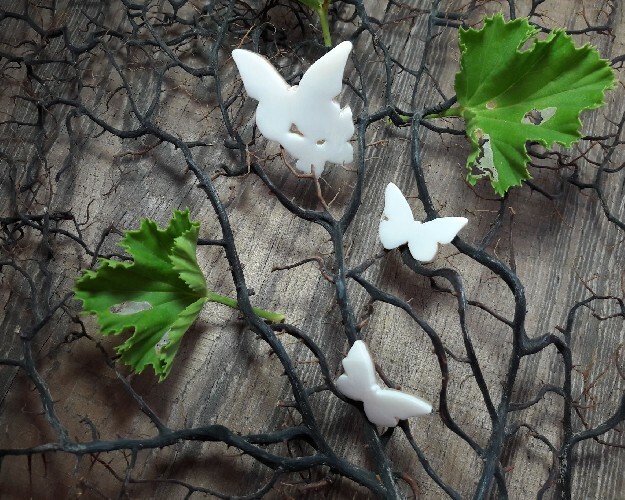 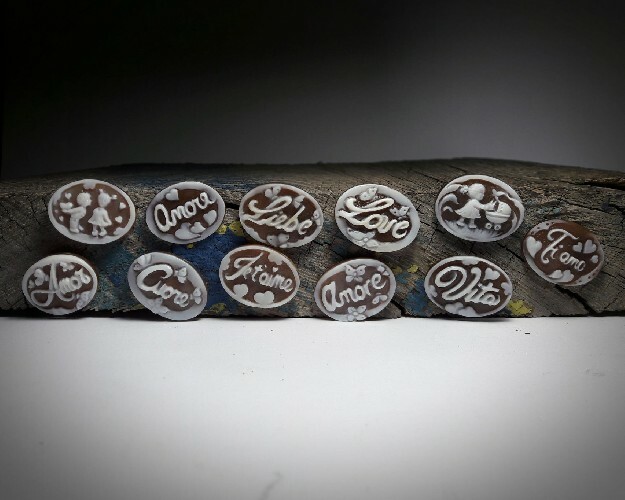 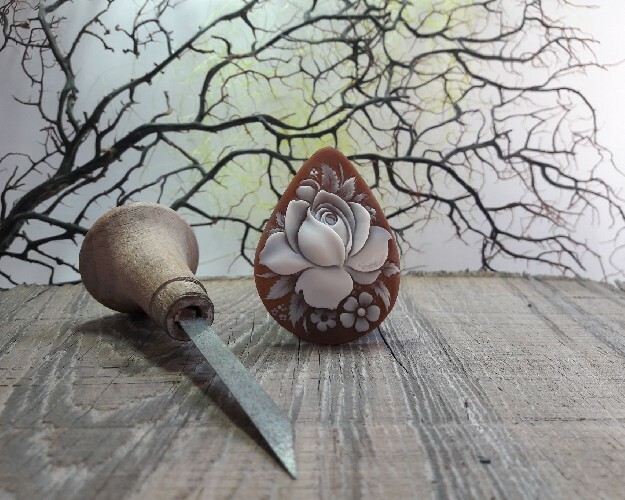 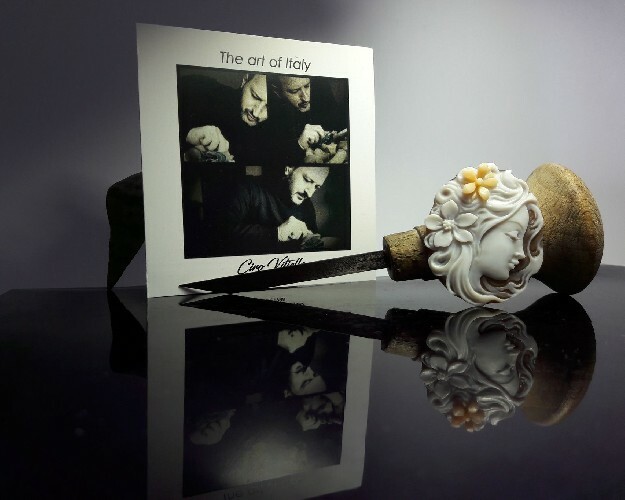 Each piece is certified as unique and signed by the artist. 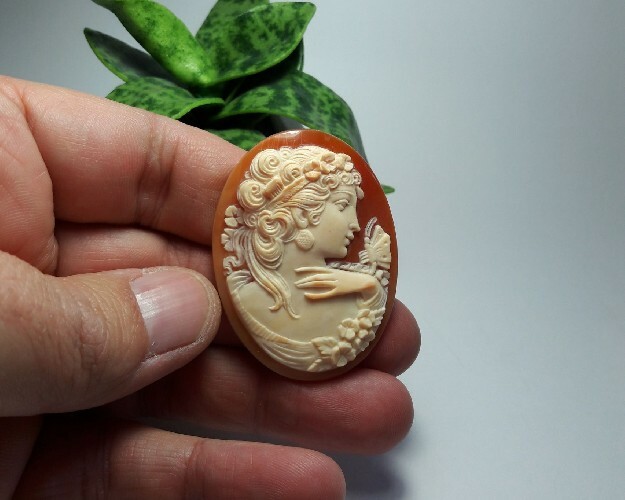 Reproductions will not be made. 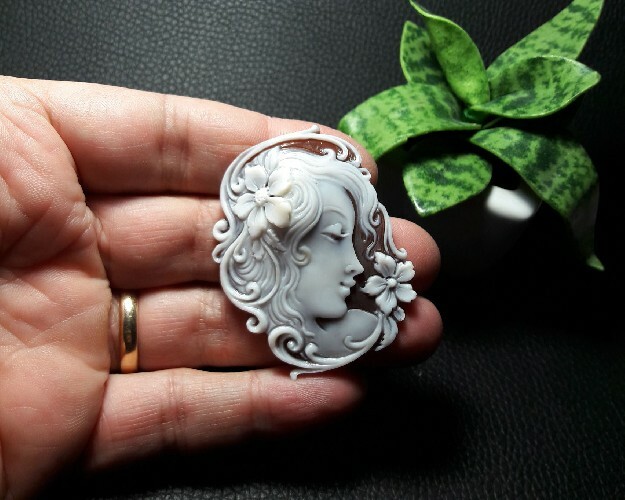 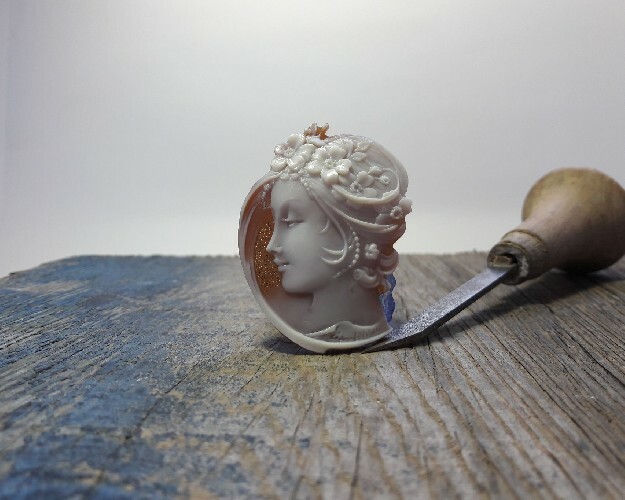 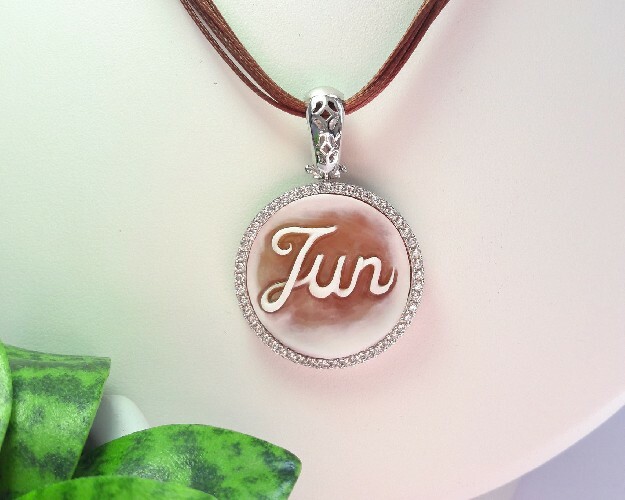 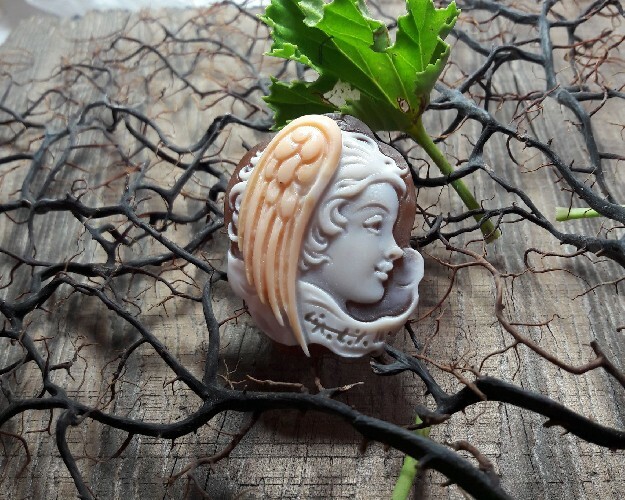 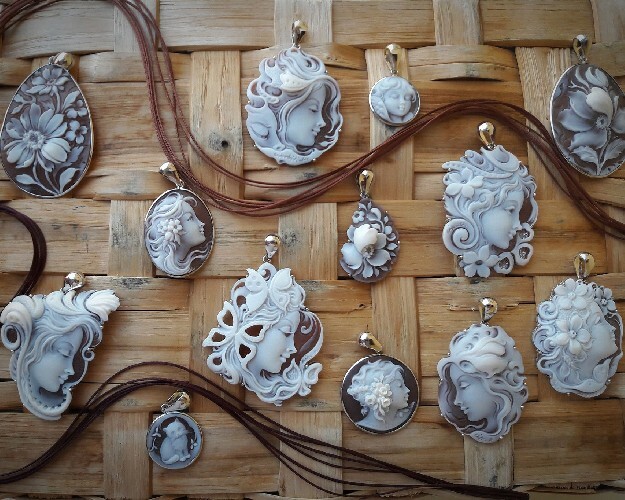 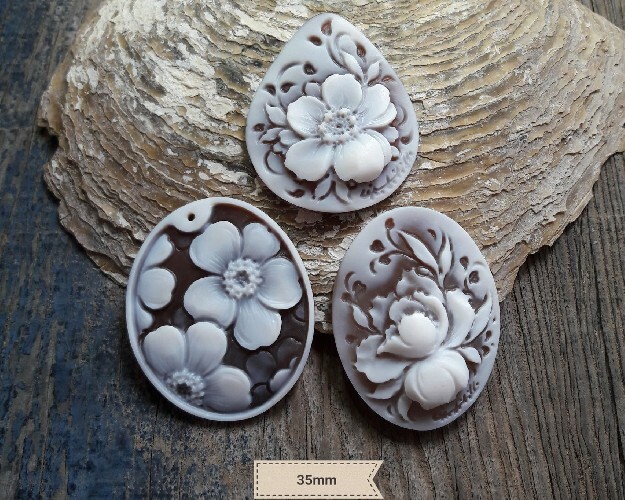 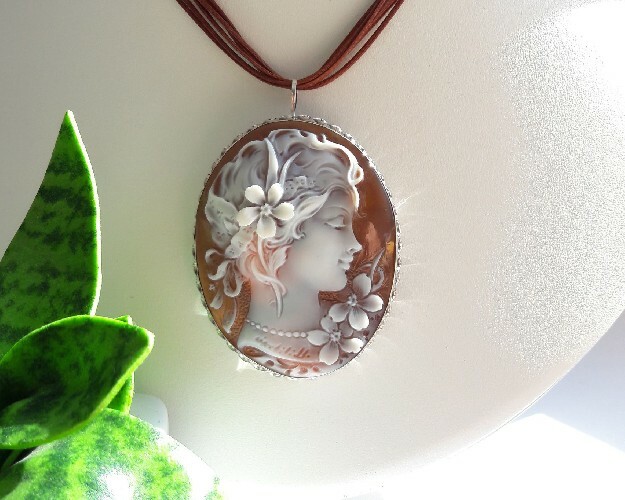 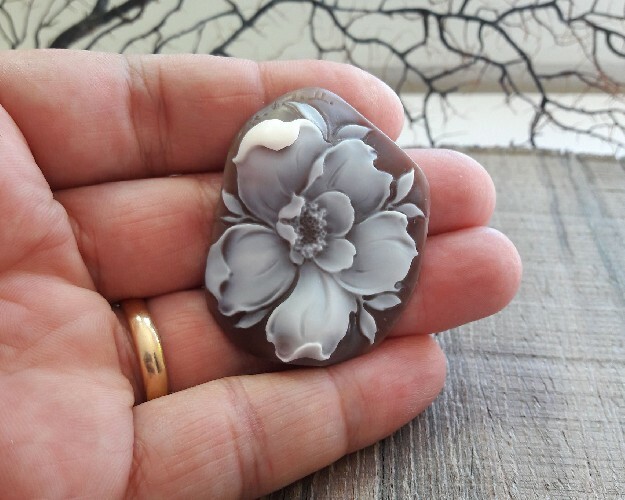 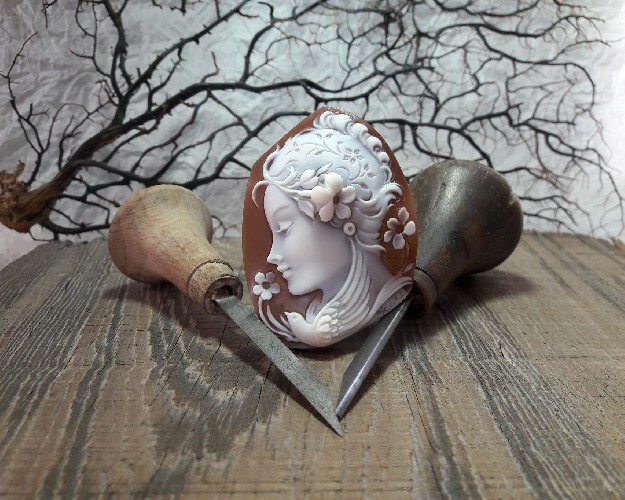 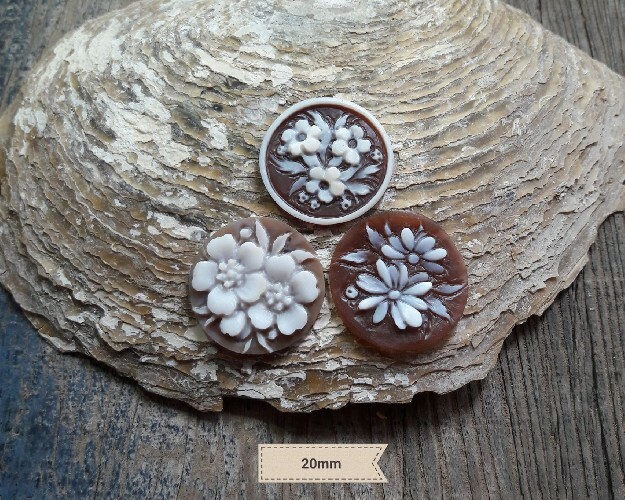 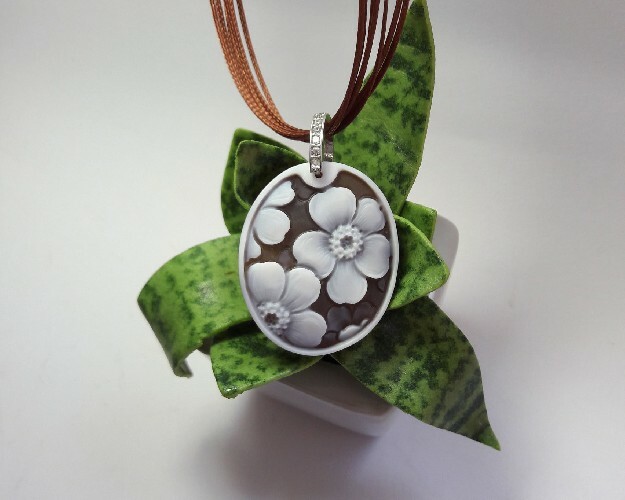 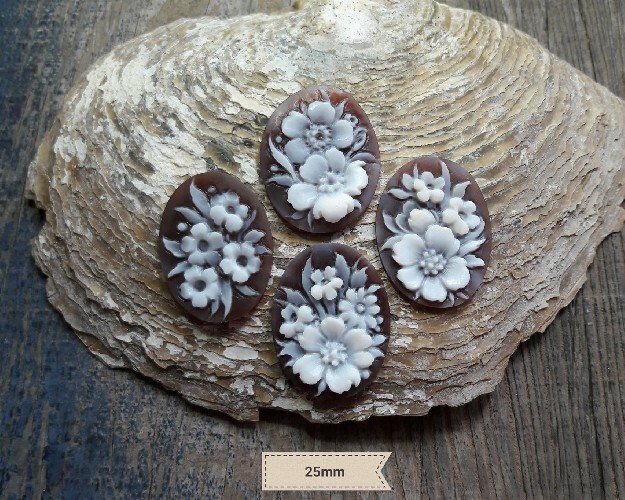 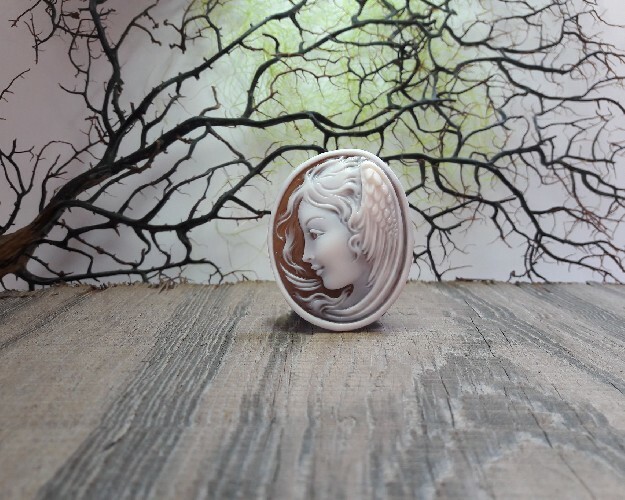 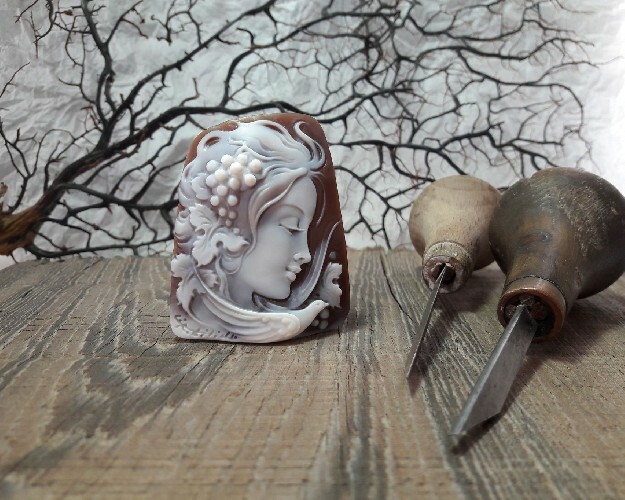 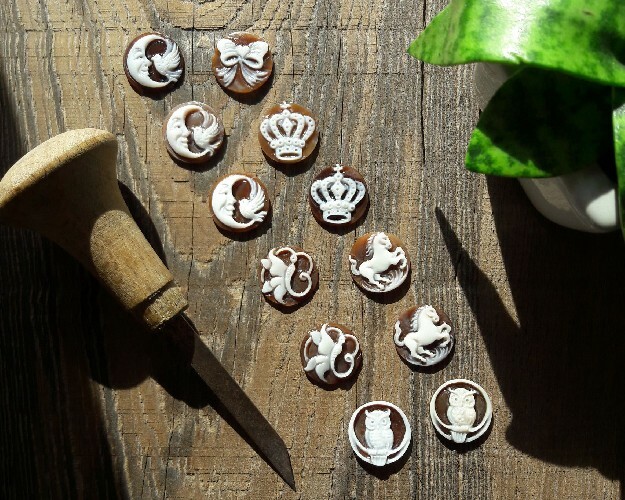 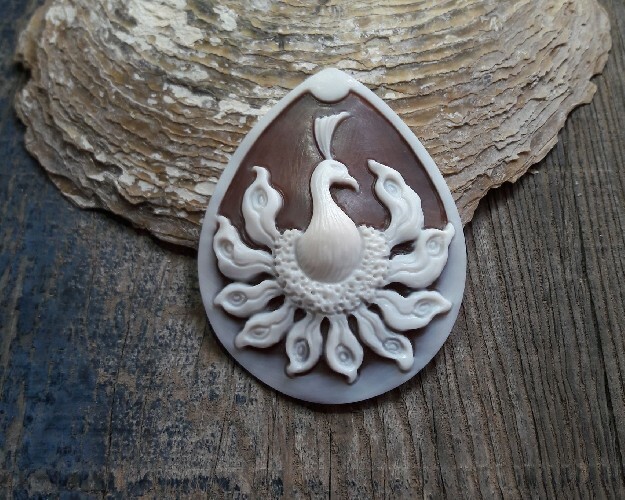 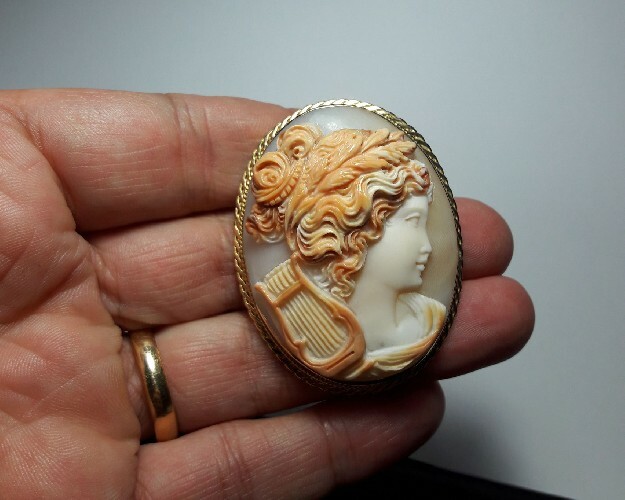 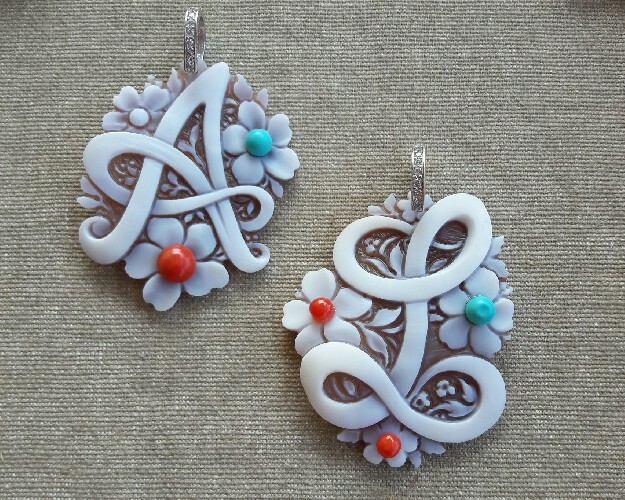 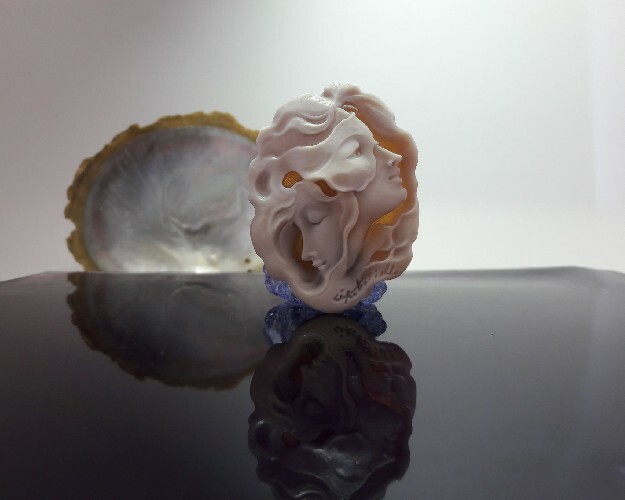 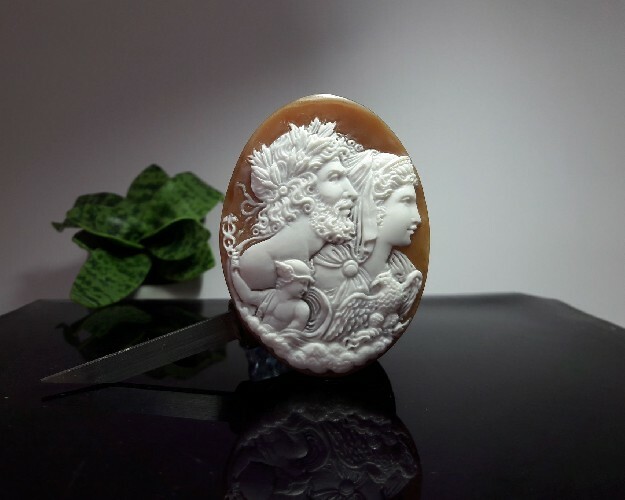 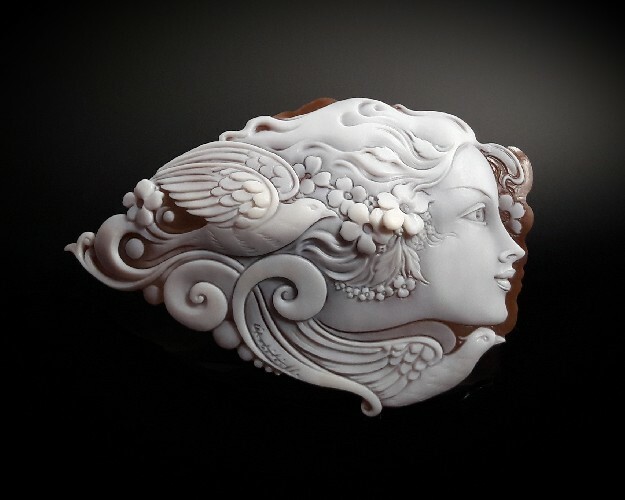 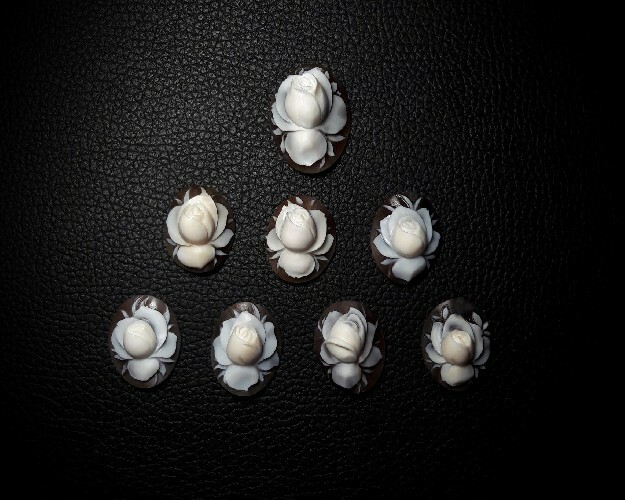 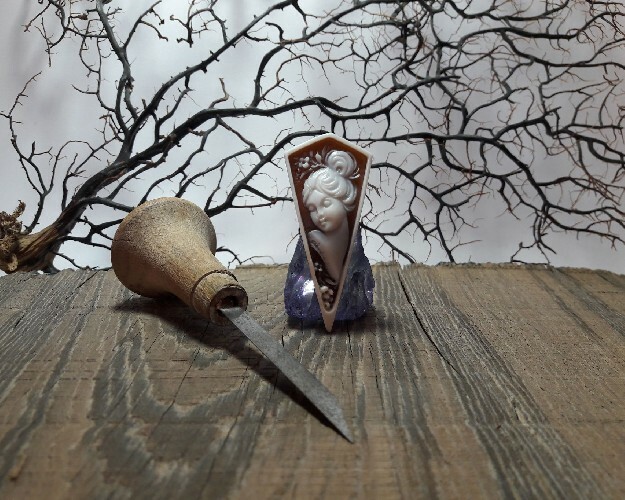 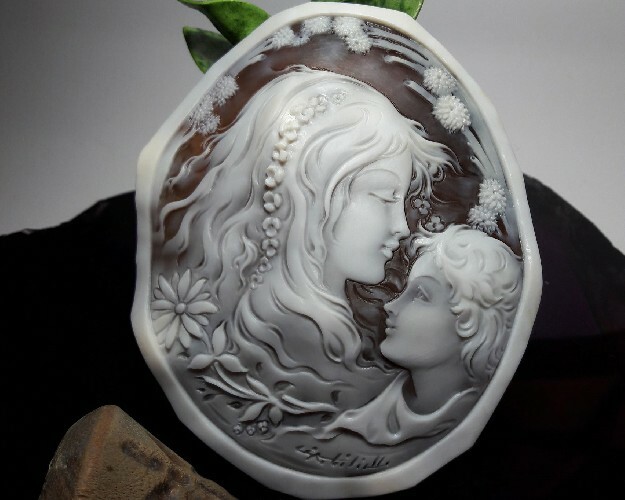 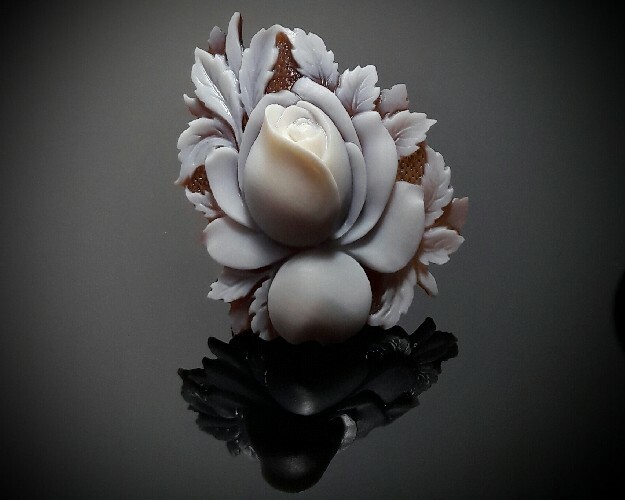 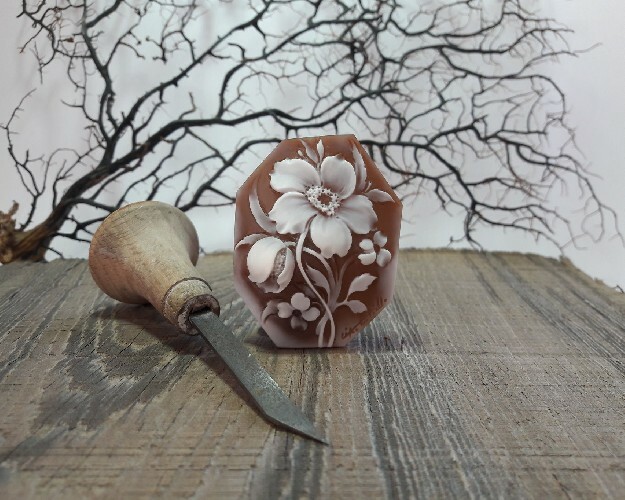 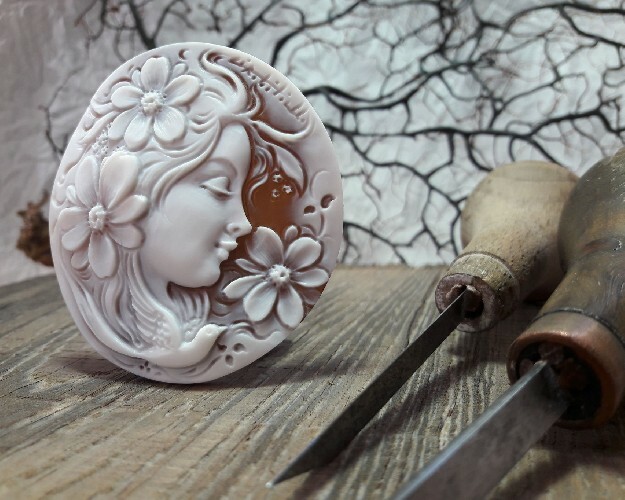 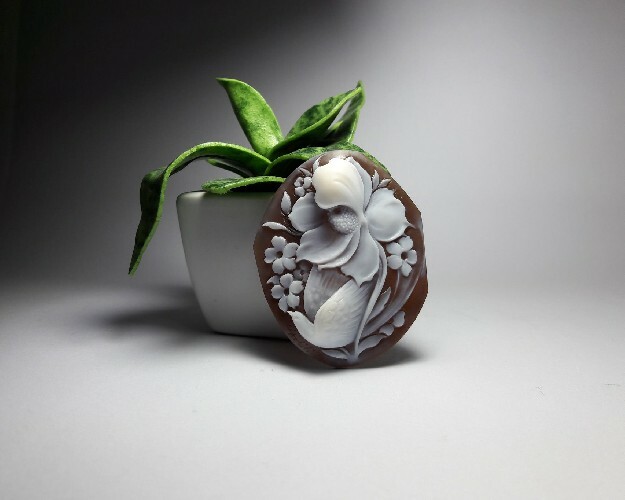 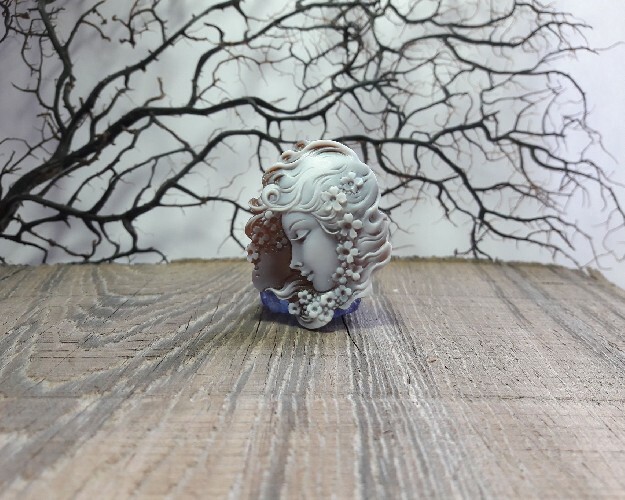 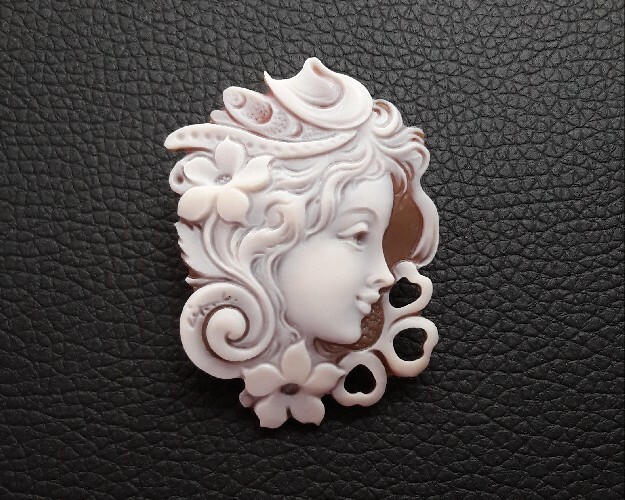 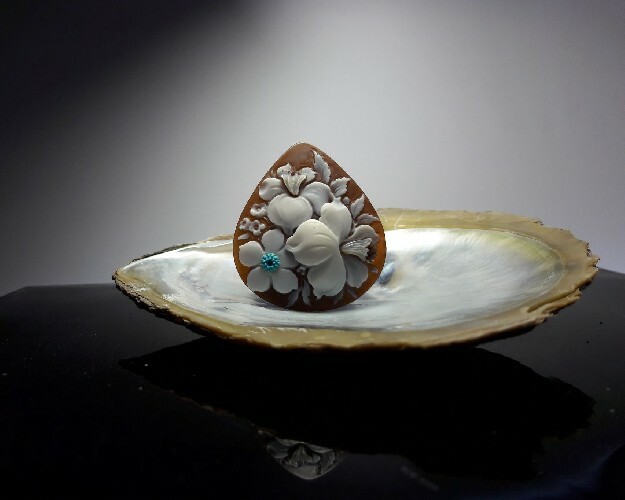 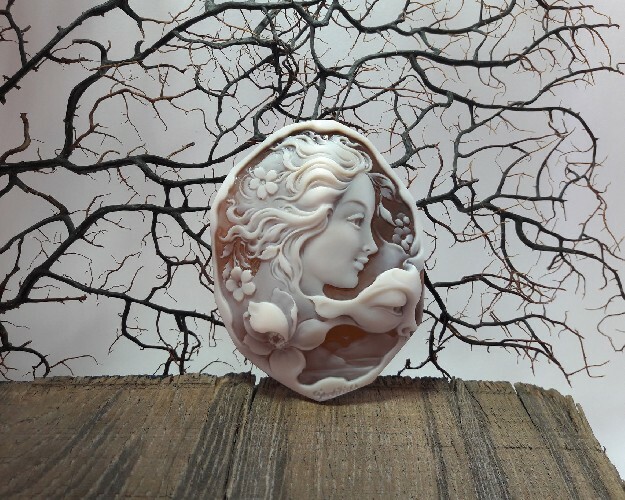 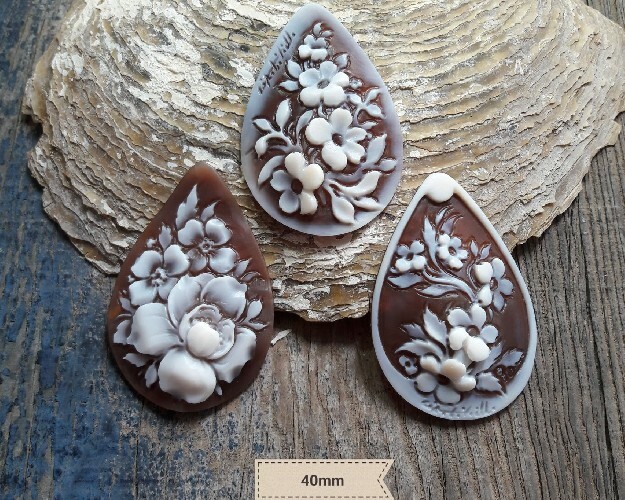 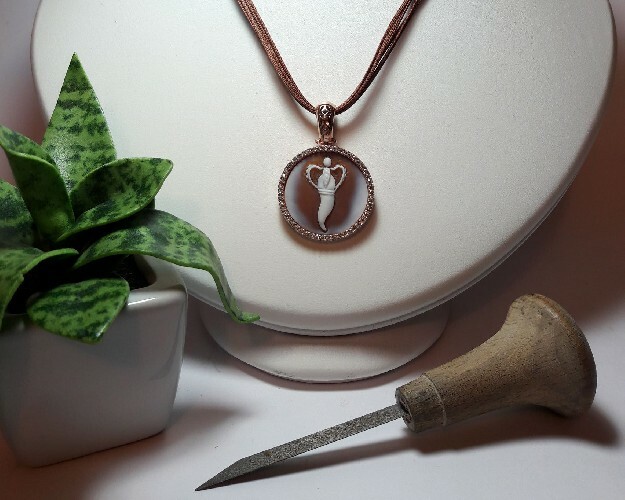 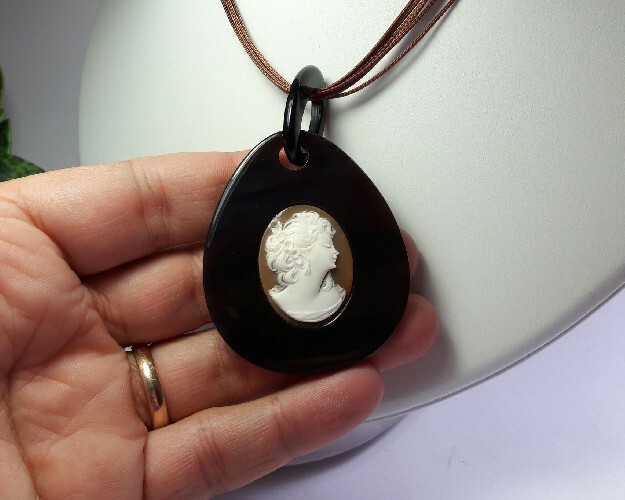 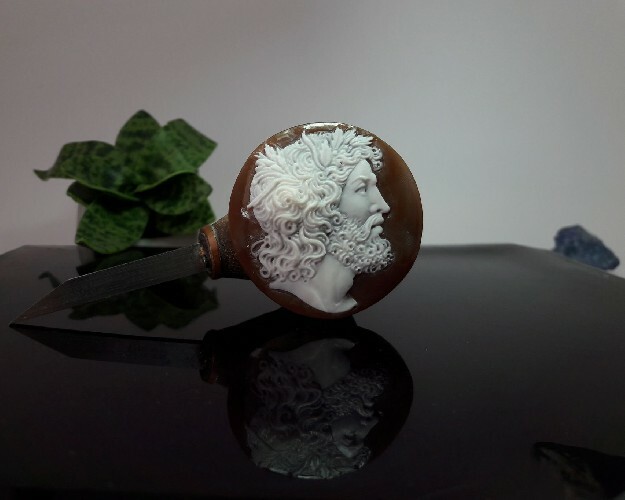 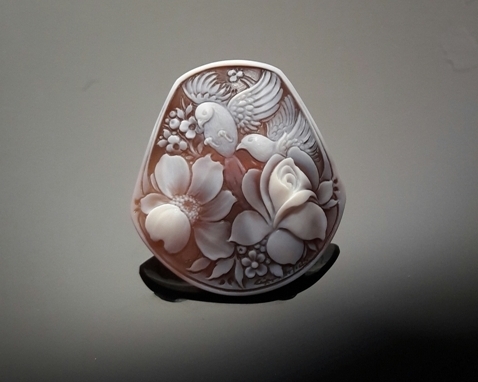 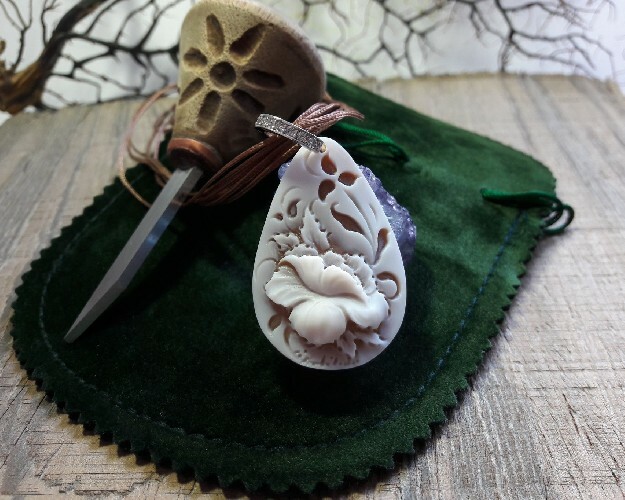 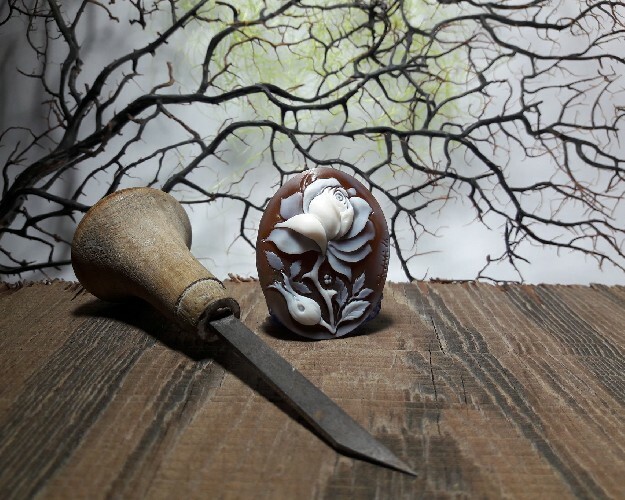 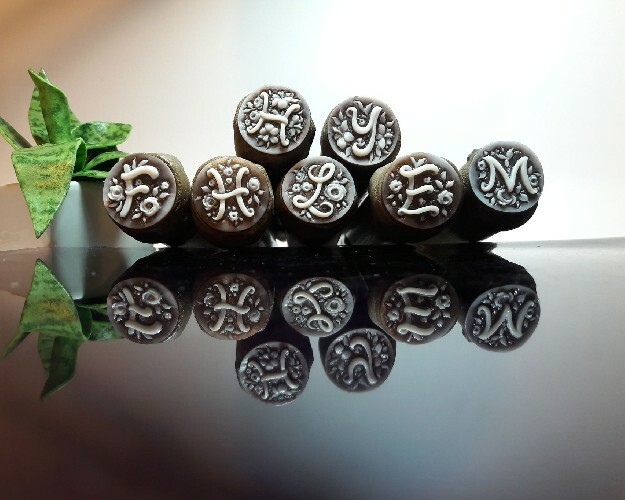 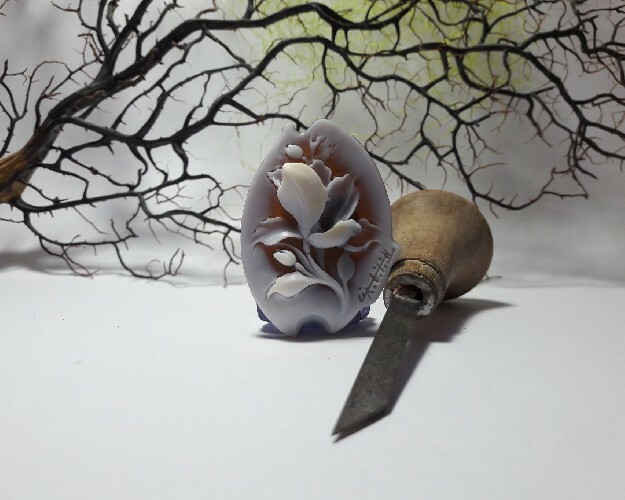 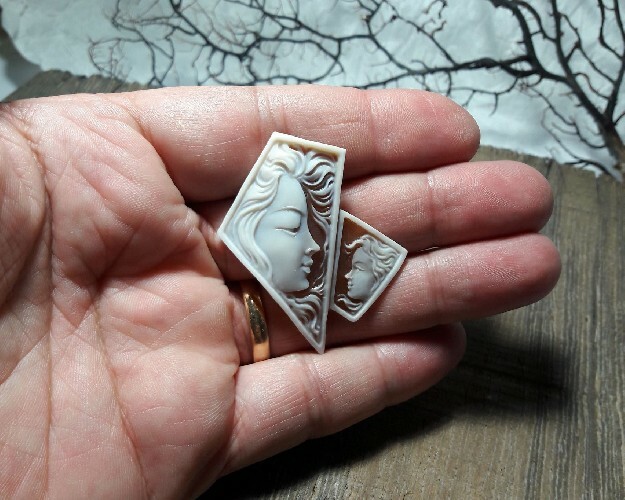 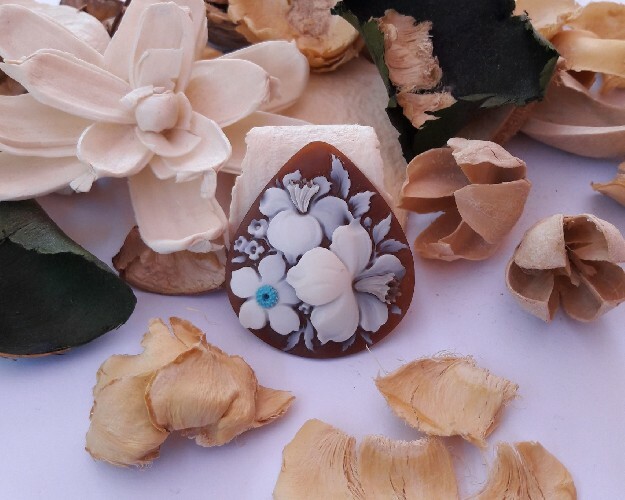 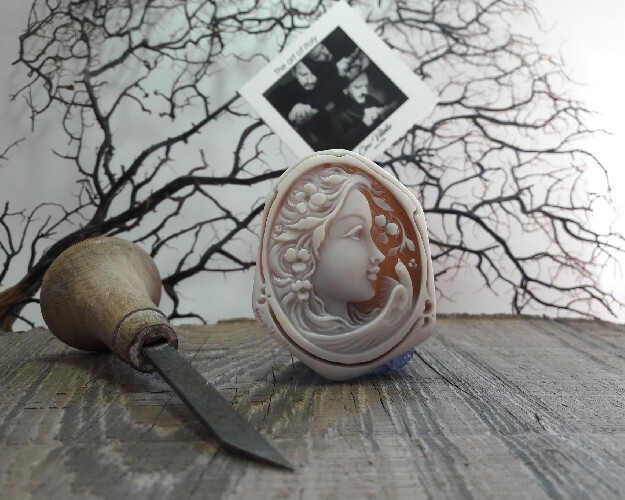 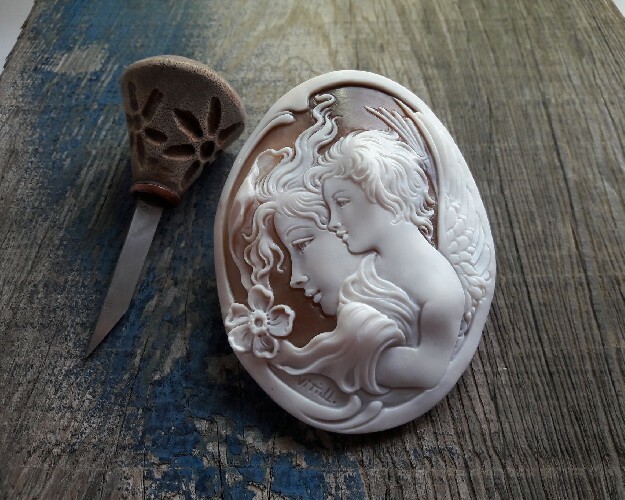 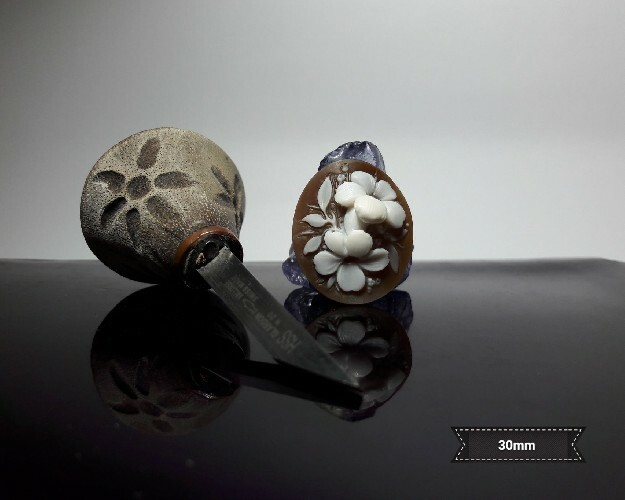 Our cameos are totally hand carved and made only from high quality shells. 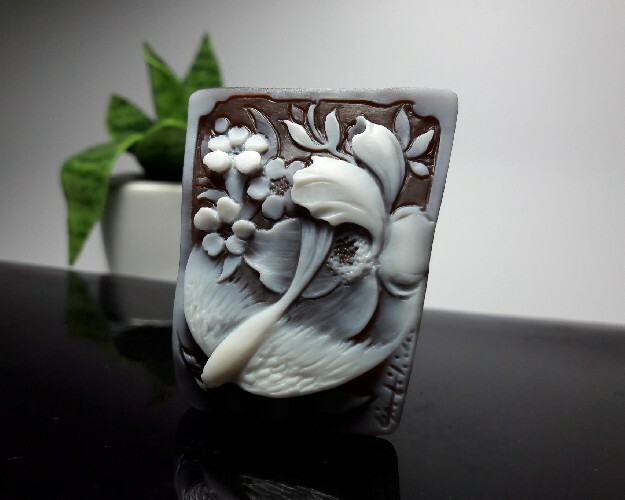 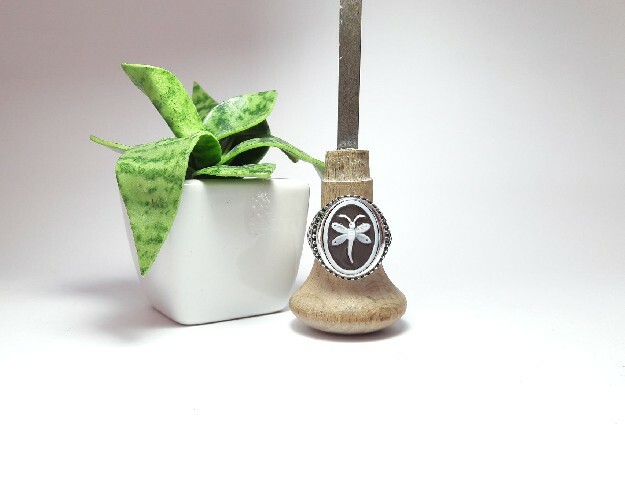 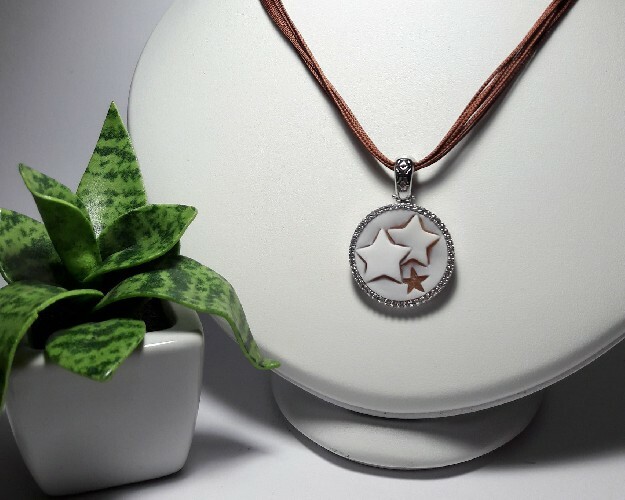 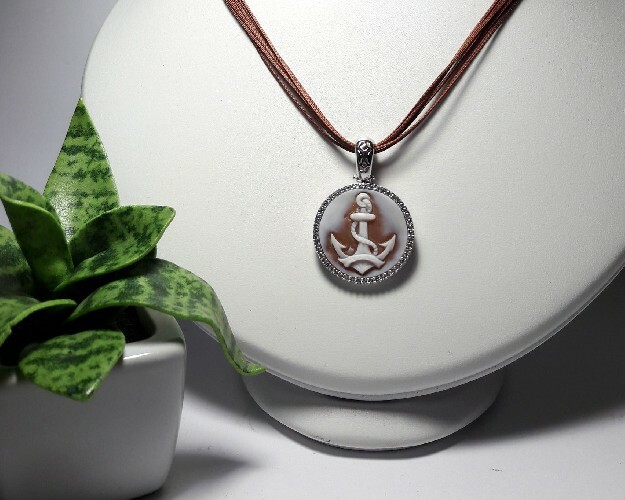 Sales will be dealt with directly by the production manager who will give all the information about our manufactured products. 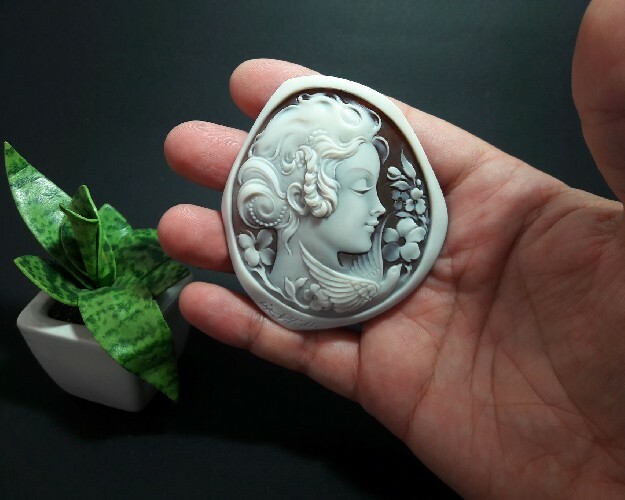 Prices will be announced in private negotiations. 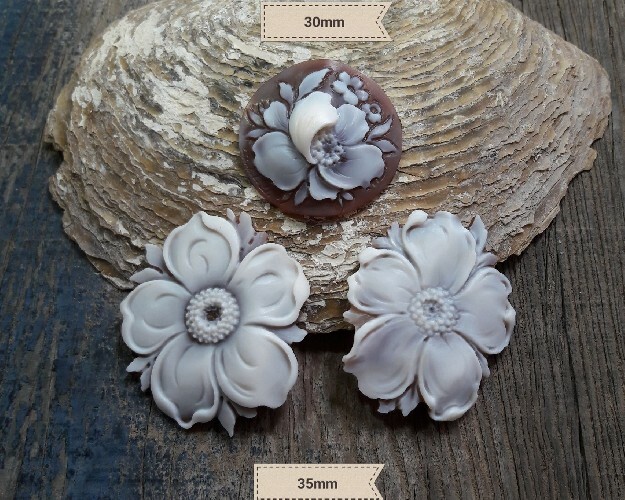 For any further information contact us via email or telephone.